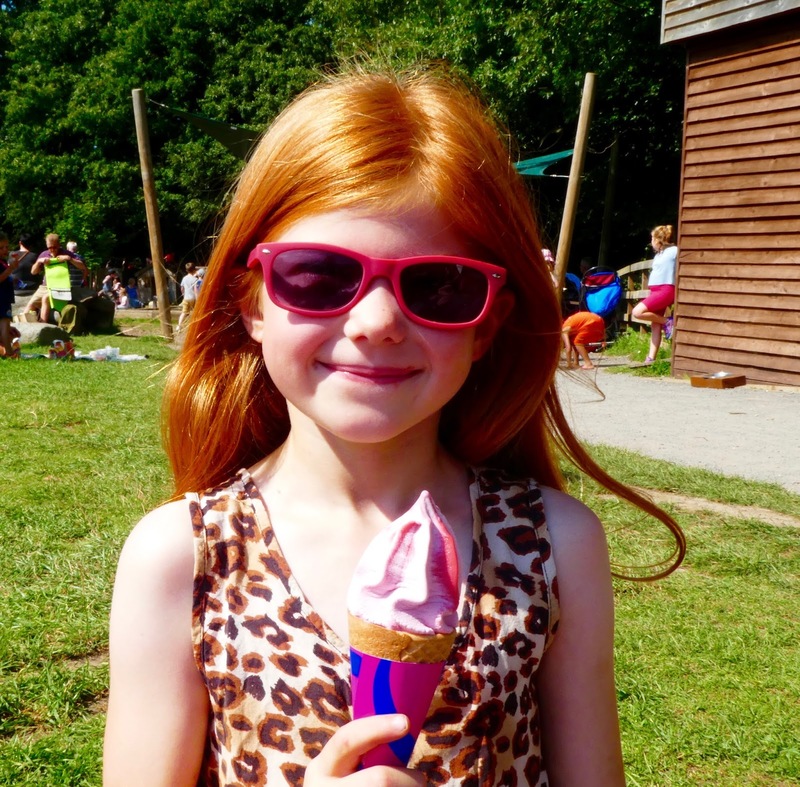 Welcome to our weekly guide to what's on in the summer holidays. This guide covers 5th - 11th August. We have a fair bit of fun planned this week including our first wild camping experience (wish us luck) and a trip to the Discovery Museum to enjoy some Cardboard Wizardry. If you'd like this guide emailed to you every Friday morning, please sign up to my FREE weekly newsletter here. Head to the Spiegel tent on the Quayside to enjoy some 80's inspired fun with a killer soundtrack and the chance to craft your own shoulder pads or giant mobile phone! Tickets need to be pre-booked. Expect boat trips, climbing walls, an inflatable bowling alley, emergency services vehicles and the chance to meet and chat with the volunteer crew. Join Bowes Railway for one of their special open weekends. Miniature train rides are just £1 and there will be a flight simulator, model railways and treats from the tearoom too. Use cardboard and recycled junk and cogs, cams and levers and craft your very own creation with the help of Lottie Smith. Tickets should be pre-booked. Discover edible plants and herbs in the park and taste some foraged food in the kitchen. Tickets should be pre-booked. Tyneside Cinema's Pop Up Film School is throwing it's doors open FREE OF CHARGE across the weekend. There will be lots going on ranging from creating your own stop-go animation to Jaws Attack Crafts, a Star Wars Green Screen and family screenings. It's Bedlington Carnival day. Expect a fun fair, stalls, face painting, live music, balloon modelling and more. Walk from Hadrian Leisure Centre to Richardson Dees Park for some play time before heading back to the centre for squash and coffee. Expect lots of hands on fun from dressing up to sword fighting. 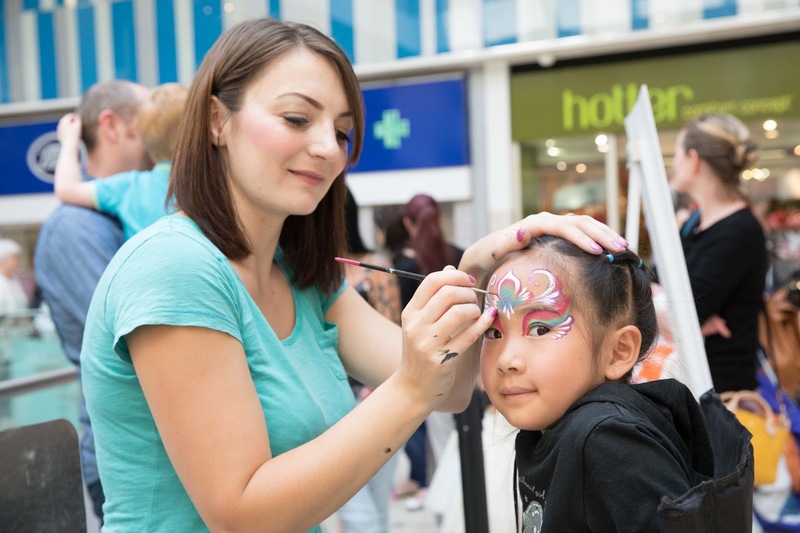 Head to St Andrew's Way near Debenhams between 11am-4pm and enjoy lots of Playmobil fun. There will be toy tables, giant figures, the latest Playmobil sets, colouring in and more. The grassed area near Giraffe in the Grey's Quarter are hosting FREE arts and crafts every Monday. Today there's a chance to decorate a money box. Drop in between 11am - 4pm. Pack a picnic and enjoy some outdoor theatre at Preston Park. Billionaire Boy is based on the book by David Walliams and promises lots of family fun. Tickets should be pre-booked. Souter Lighthouse are hosting a Summer of Sport in Foghorn Field and will be joined by Newcastle Falcons today. Expect lots of outdoor games including rounders, tennis and volleyball. 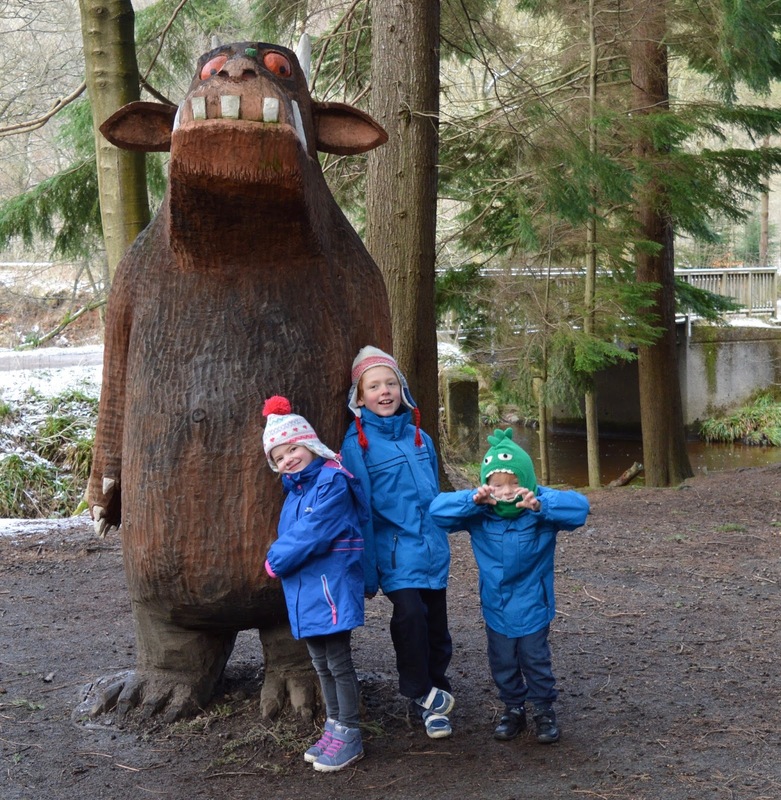 Expect lots of troll-based fun at West Boldon Lodge today including the chance to make your own troll and take part in a troll hunt. Tickets should be pre-booked. There's more FREE fun outside Giraffe in the Grey's Quarter today. Today is your chance to create a special flower crown complete with summer stickers. Join Washington Old Hall in their wild nut orchard for an evening of magical outdoor theatre. Tickets should be pre-booked. Explore Plessey Woods and create natural crafts using the materials around you. Tickets should be pre-booked. This week is Warrior Week. Tuesday - Greek Armour Handling. Wednesday - Bronze age sword fighting demos. Thursday - Treasures of the Library. Put your sunglasses on for an hour-long seaside workshop involving song and dance. Tickets should be pre-booked. Join your favourite superheroes for a 2 hour party including a disco, games and crafts. Tickets should be pre-booked. Family Zumba is the perfect way to keep fit. This event is suitable for ages 5+ and grown ups. Make sure you wear something comfy. Tickets should be pre-booked. Bugs n Stuff will be taking their creepy crawlies on tour and visiting The Grainger Market today. Meet giant tarantulas, tree frogs, geckos, snakes, beetles and more. 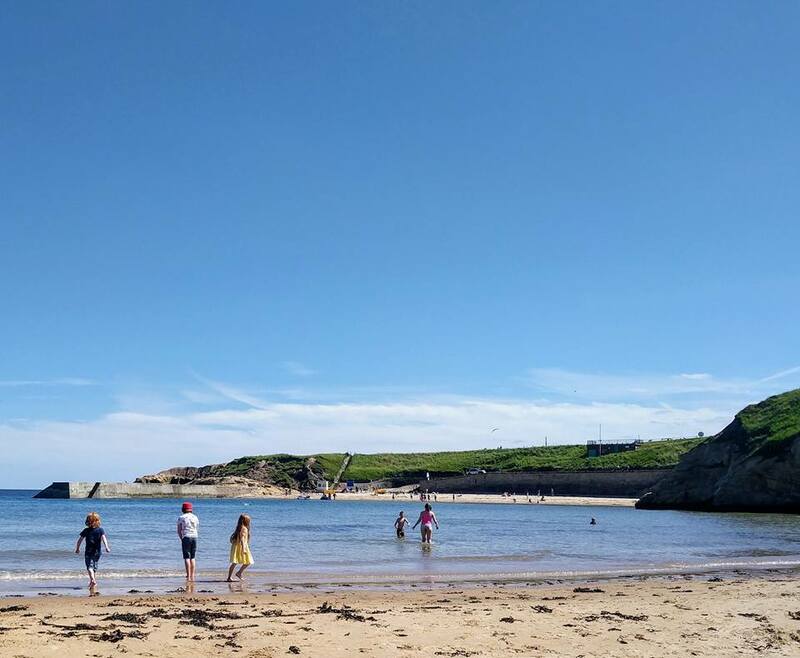 Swim England are hosting a range of free swim safe sessions at Tynemouth Longsands Beach this week. Wetsuits are provided and the sessions are free of charge but they do need to be pre-booked online. Meet Dalton near M&S and take part in a free workshop featuring lots of creepy crawly fun. Richardson Dees Park are hosting a water play day today. Wristbands cost £2 for all day access. Bring along a water pistol (or buy a water pistol and balloons on the day) and get ready for a giant water fight in the park. This event is aimed at children aged 7+ and is their chance to work with animator Sheryl Jenkins and use apps such as iStopMotion, iMovie and a green screen to bring animations to life. Collect a bird spotter sheet and explore Cherryburn before having a go at drawing your favourite. This popular family fun day returns with lots of pirate fun planned. Expect Pirate games with Captain Jack Sparrow, storytelling with Captain Raggybeard, face painting, fairground fun, colouring competitions and more. South Shields is the place to be on a Friday nights with most rides and laser maze fun being priced at just £1. Newcastle's Town Moor is hosting a giant funfair tonight and all rides are priced at just £1. I will also be sharing daily ideas over in our Facebook Group (North East Days Out - click here to join) and would love you to share what you're up to in the group too. If you'd like to receive this guide as an email every week, please sign up to receive my FREE weekly newsletter here. Please note - events can change. Please confirm details with venue before heading out.